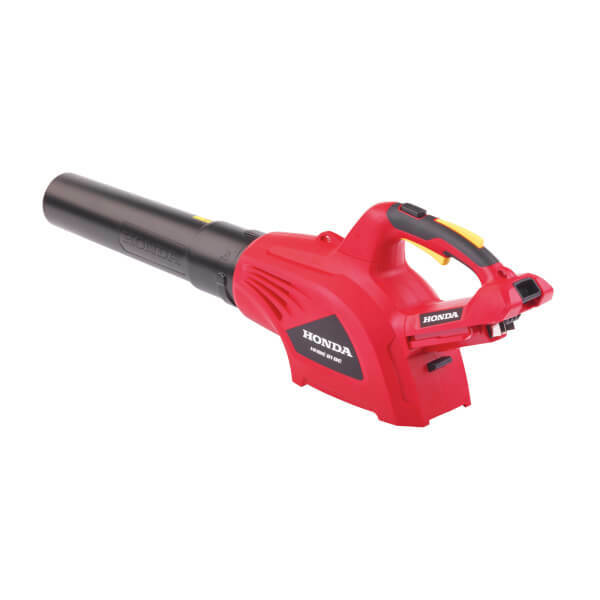 Our Cordless Range makes gardening simple. One battery is able to power any of the three tools which makes sure gardening work is quieter and lighter whilst also being kinder to the environment. Say hello to no cords and bye to being held back. 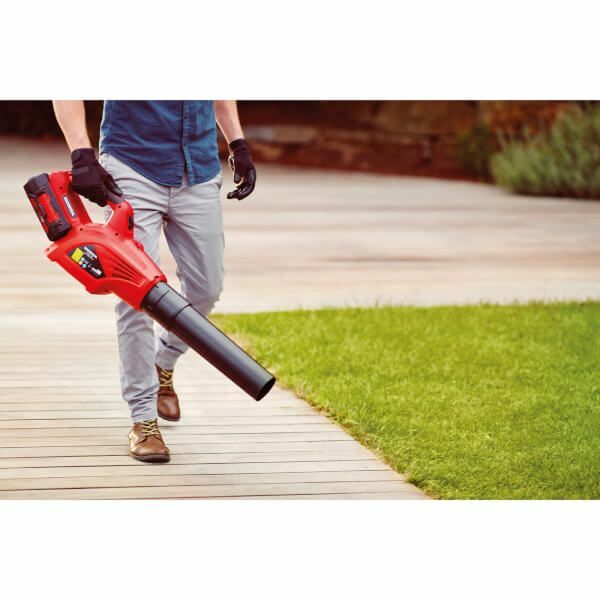 Thanks to its powerful turbine design this cordless Leaf Blower is compact and lightweight. Many blowers rely on a fan to create the air flow but with a turbine the air becomes compressed meaning it is forced out of the blower at a maximum air speed of 41 m/s (around 120 mph!). There are three settings; Low, High and Turbo making it perfect for clearing patios, paths and driveways of leaves and muck. Please Note: Battery is not included. Both a battery and a battery charger are necessary extras with cordless products.